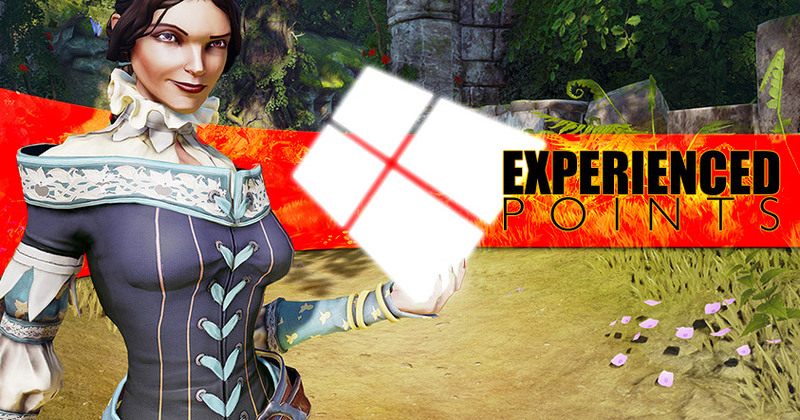 Dear Microsoft: So You Want to Support PC Gaming Again? One of the big events at E3 last week was the PC Gaming Show, and I was thrilled to see you guys turn up and talk about your plans. On the other hand, your segment was full of vague talk and the repetition of promises you've broken in the past. There have been a lot of problems in PC Gaming over the past decade or so. We've endured terrible ports, horrendous DRM, and a dwindling number of AAA titles. But by far the very worst thing to happen to PC gaming was your own Games for Windows LIVE. That's not hyperbole. Aside from flagrantly criminal stuff like malware, your platform was the single most frustrating and destructive force for people trying to play games on the PC. Worse than Uplay. Worse than Starforce. Worse than the various systems of phone-home DRM. In fact, GFWL has the problems of all those things combined, only moreso. 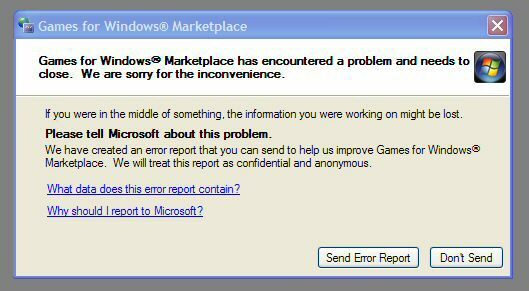 Games for Windows LIVE was a comprehensive failure of an entire system from start to finish. Every single aspect of the software was a horrible, broken, useless, aggravating mess. It was broken in multiple places, on both a technology and a policy level. (See that first link to see just how many inter-connected systems managed to fail while performing the most bare-bones task.) And let's be clear that you never did fix it. There are still games out there right now with this execrable digital misery attached to it. (Including Fallout 3. That one really stings.) You never made that right, and now you're telling us we should trust that you're serious about gaming on the PC? During the show Spencer said, "There have been times in our past where Microsoft has maybe lost our way with PC gaming." Saying you "lost your way" on the PC is like a guy who just chopped up his wife with an ax saying, "I wasn't a good enough listener." That's not an apology. And even if it was, you're apologizing for a crime far less serious than the one you perpetrated. Asking us to trust you is pretty outrageous when you haven't even made it clear you understand your mistakes. 1. Make Windows 10 smart enough to understand the concept of a "Fullscreen Game". So I'm all set to play a video game. On my second monitor I've got a bunch of stuff I want to be able to see while I'm running the game. Maybe it's a game guide, or a Skype session with a friend, or a chat window. So then I launch the game, and Windows scrambles all those windows. They end up shoved off the edge of the monitor, sorted in the wrong order, tucked underneath something that was on the main monitor a second ago, or pointlessly resized and re-arranged. And then there's the problem where hitting the Windows key while playing a game will yank them back to the desktop, when it's very unlikely that's the desired or expected behavior. Yes, this can be disabled, but having an obscure way to disable a bad feature isn't the goal. If Windows is going to be a place designed for games, then it should have sensible and intuitive default behaviors. And then there's Windows Firewall, which pops up behind a game and asks me if it's okay if this program can use the internet. I like that this one doesn't yank me out of the game, although having it pop up behind the game makes it sort of useless. By the time I see the question, I'm done playing. The list of problems goes on, but the point is that they're all just symptoms of the larger issue that Windows does not understand how to behave when the user is running a game, and it needs to have some kind of coherent, predictable fallbacks for when it's inappropriate to use popups on the main monitor. That's a pretty basic thing when it comes to making your operating system "gaming friendly".